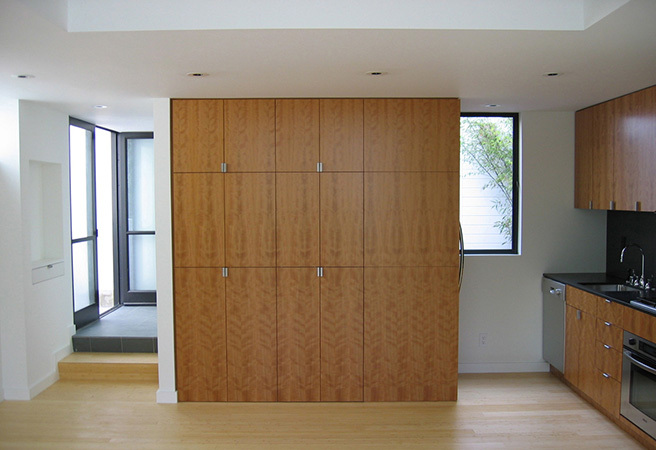 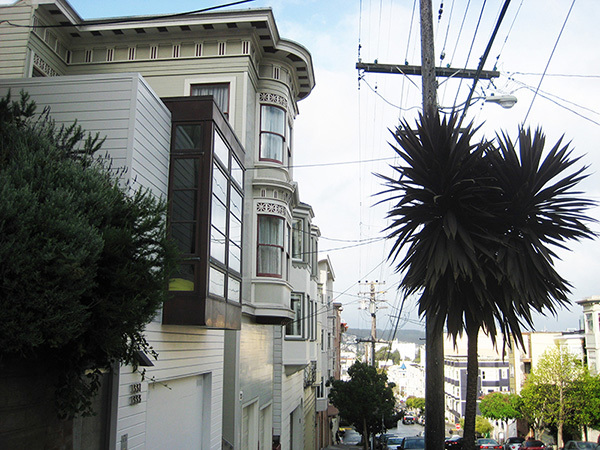 This project entailed the construction of a residential unit over a parking garage on the front portion of a typical 25’ x 100’ Russian Hill lot. 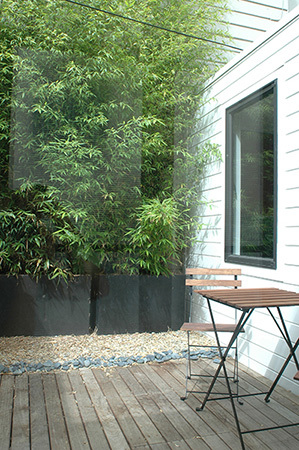 Since the owner lived in an existing house on the back of the lot, the new structure was designed to create a courtyard between the two that would serve as a private yard for the owner. 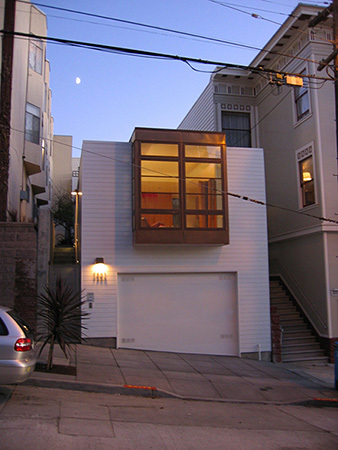 The new, U-shaped residence encloses a second small courtyard to create a private outdoor space for its own use, while the building’s modern take on traditional row-house massing and materials responds to its residential neighbors and serves to enrich its typical San Francisco streetscape.